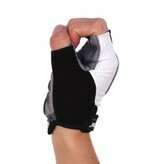 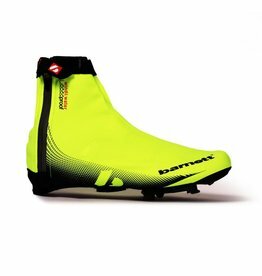 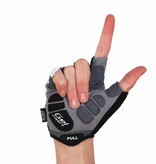 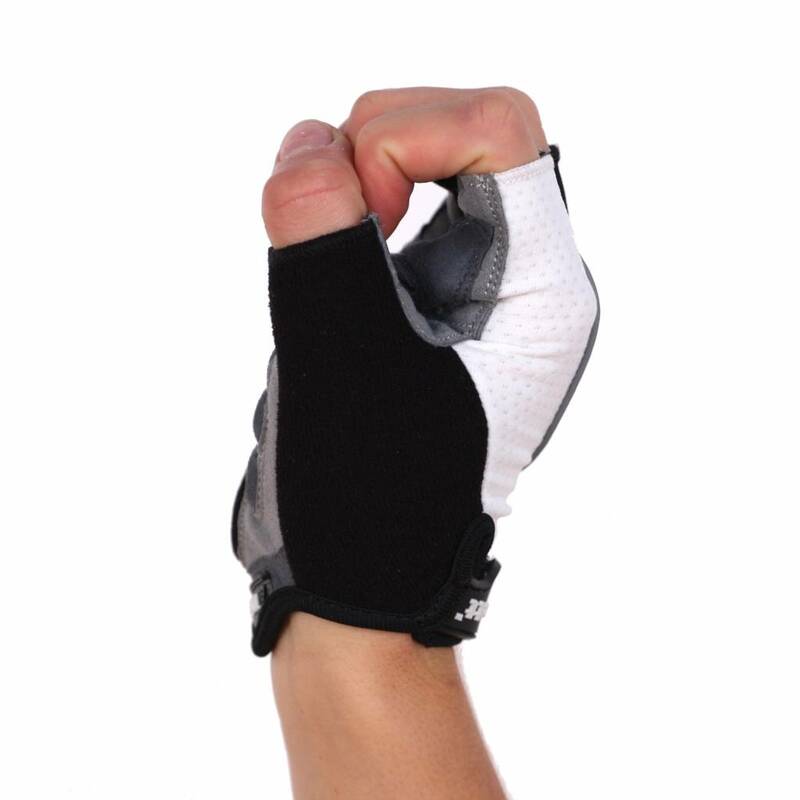 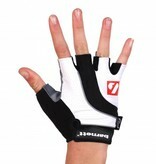 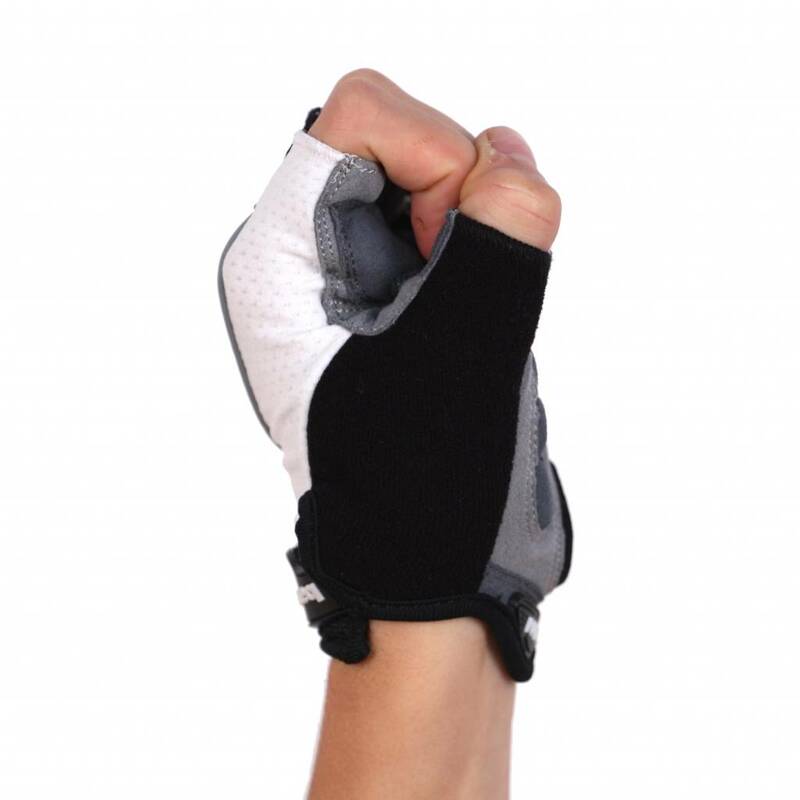 Cycling gloves for competition and training. 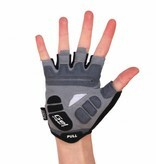 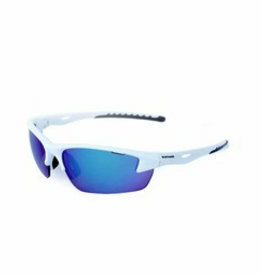 Grip of Amara, gel and foam paddings makes them extra comfortable. Velcro adjustable tightening system. 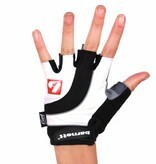 Nylon stitching's. 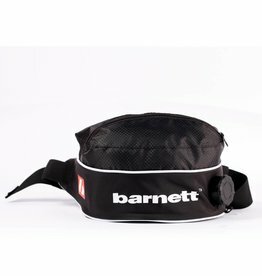 Multifunction thermic sport drink belt with integrated water bottle.